Replacer and retexture of cliffracer, using Hedgehog-12 mesh and my redraw of his texture. Meshes was the part of Hedgehog-12 mod "Better Creatures" and I use them under his permission. 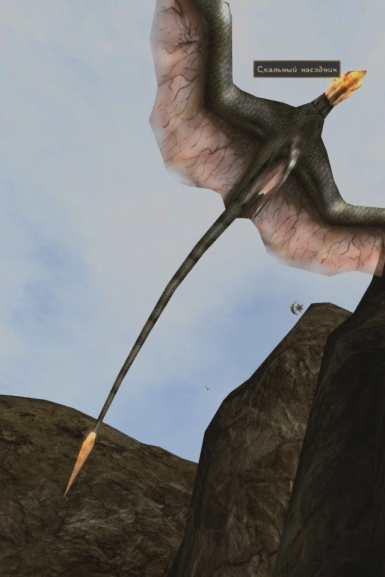 This is part of mine Aendemika of Vvardenfell (Reptiles). 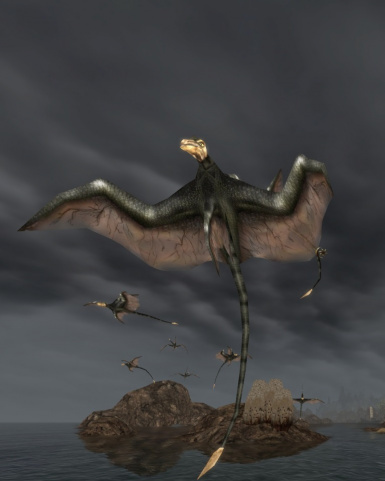 This is pluginless mods which will do Morrowind creatures better-looking.